The magical season is almost upon us, and you can bet that your audience is feeling festive and joyous. But is your content up to scratch? To help you, our Content Team has curated a selection of premium videos to give you some ideas for your own Christmas playlist! Included are recipes, movie trailers, shareable stories, Christmas tips and entertainment news. Below are 20 featured videos from some of our top content providers! Ho-Ho-Ho! 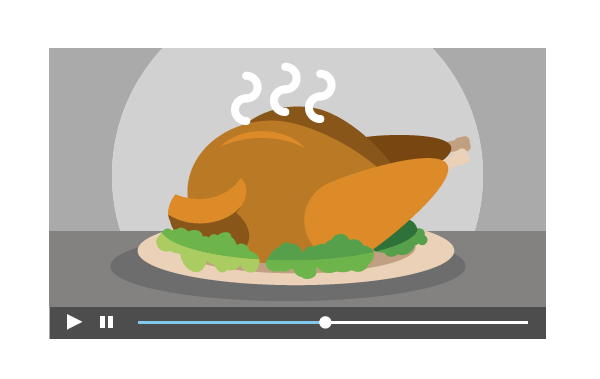 As Thanksgiving approaches, our Content Team has curated a selection of premium videos that can help you with some ideas for your own Thanksgiving playlist! Including recipes, shareable stories, and entertainment news. Seasonal content is a crucial aspect for businesses around the globe as many industries rely on the changing seasons, alternating weather, holidays and other variations throughout the year to sell their products and services. By introducing seasonal content to your consumers, it can help you improve user engagement and website traffic. Besides, creating a specific and relevant playlist for your advertisers can only increase your overall revenue generation potential. Contact us to find out how you can build your Thanksgiving Playlist. 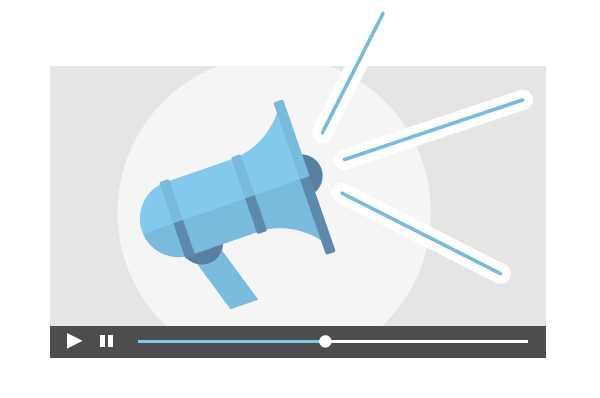 ‘Viral video’ is a phrase that is widely used today and usually generates a lot of hype. People almost feel like they must see the latest viral video. 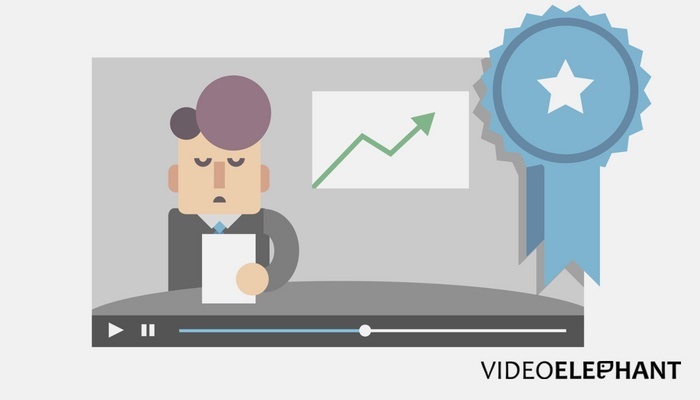 But what defines a viral video? Wikipedia defines a viral video as “a video that becomes popular through a viral process of Internet sharing, typically through video sharing websites, social media and email”. 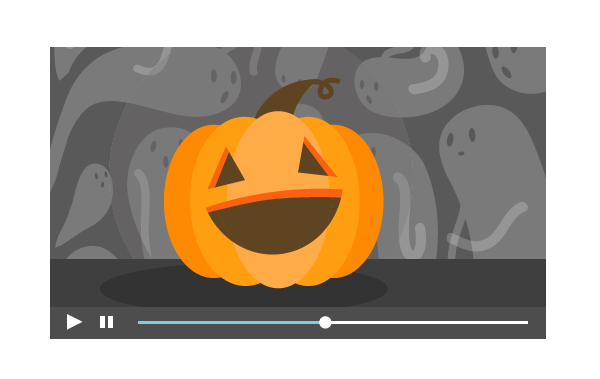 Viral videos also usually have a short shelf-life but generate a large audience/volume of impressions within that time, and those are the key drivers for the demand for viral videos. Publishers want to grow their audience and increase impressions to generate more revenue. Viral videos help to achieve those goals. 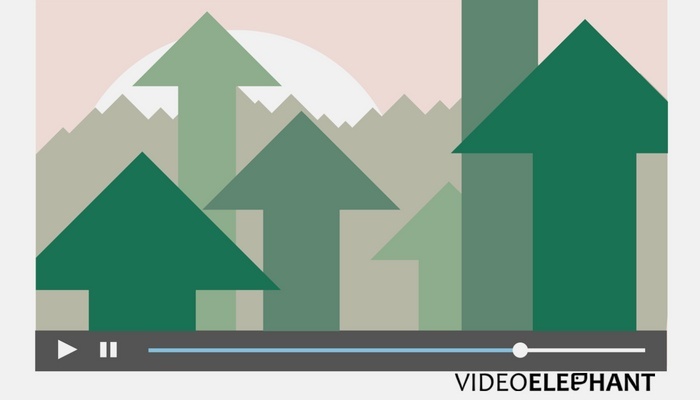 Video content has never before played such a huge role in our day-to-day lives. Think about it, screens are now simply everywhere. From the smartphone in your pocket to your car dashboard, your day is filled with them. Great video content is engaging and easy to digest, and video has a huge advantage over traditional text-based articles in explaining complex concepts. Our brains can process imagery much faster than words (we’re talking 60,000 times faster!) Not only that, but we can recall visual concepts much better than we can text. 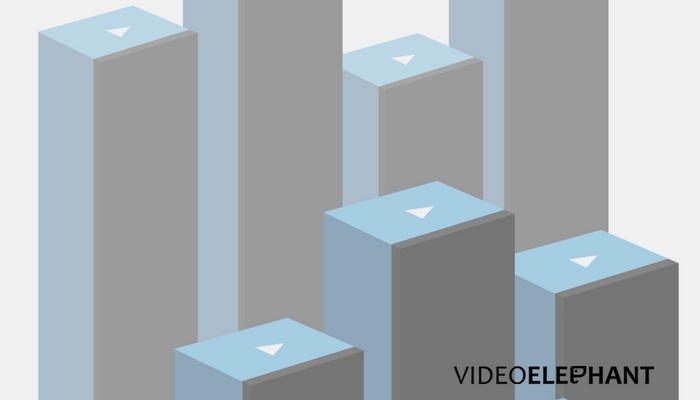 It has been proven that video grabs consumer attention than any other medium. What Makes a Piece of Content Premium? Premium video content has typically been depicted as professionally produced content which is insightful and information rich. But is that the whole picture? It’s clear from completion rates that premium video consumers are an extremely engaged audience and their importance shouldn’t be ignored. With that in mind, let us answer the following questions about what makes a video premium in today’s changing industry. 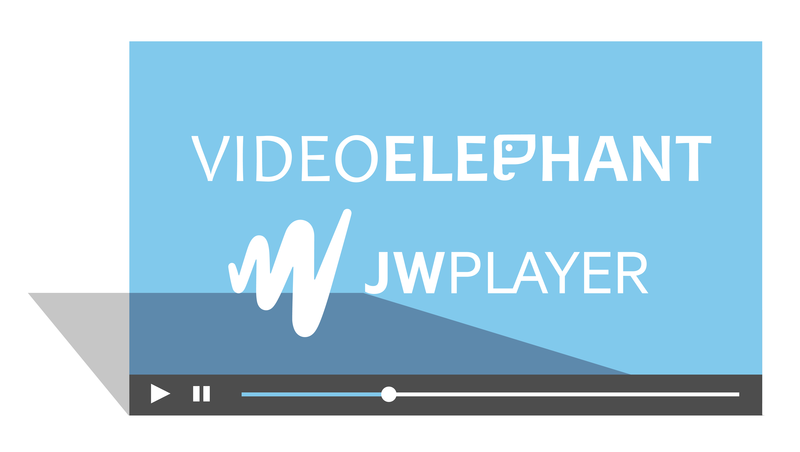 In a joint blog post with our video player software partner JW Player, we untangle the common misconceptions about incorporating third-party videos into your content strategy. Telling visual stories isn’t just about having decent content. It’s also about extending the life of these stories, growing richer narratives, and building a library that is greater than the sum of its parts. Licensing syndicated content plays a key role in helping publishers achieve these goals. But understanding exactly how content syndication works isn’t always straightforward. We will overview the industry problems addressed by licensing content, identify 3 common misconceptions about incorporating it into your video strategy, and discuss how it can jumpstart your video business. Click To Play Or Fail To Click? Why Video Titles Matter. The reason why some videos go viral and others remain largely anonymous is often less to do with the video itself and more to do with its title. 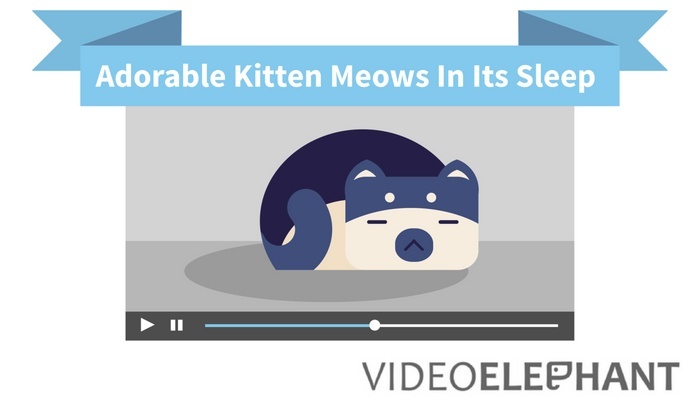 Like any product, a good video needs a good title to sell itself effectively. It’s important for content creators and content users alike to consider titles, whether for use on a website, mobile app, OTT or elsewhere. 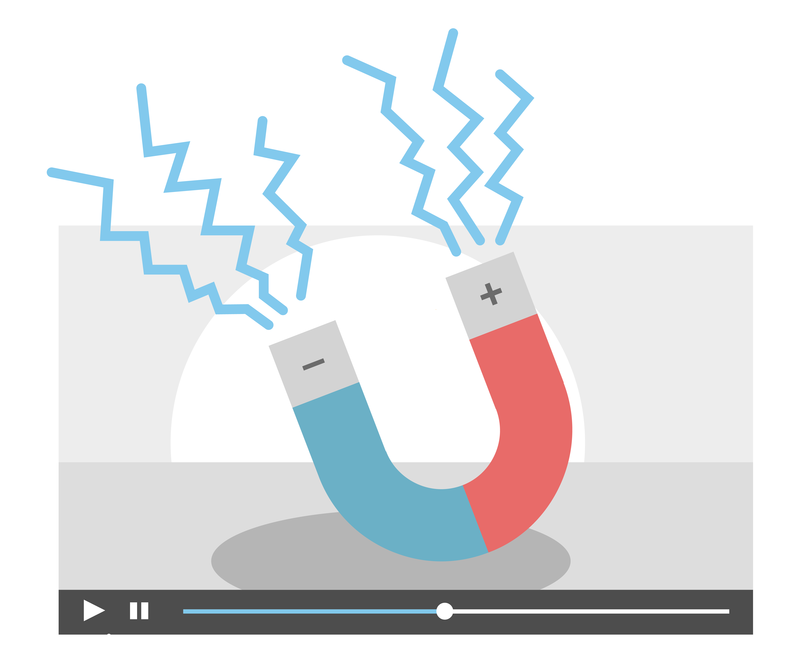 From examining how titles appear in a video player on a page, to how your internal teams can integrate them into their process, good titles can improve video adoption rates as well as click volumes. With so much content flooding the digital space today, titles help users narrow their choices to these core values: Relevancy, Discoverability and Presentation.